Yes, I do. But I'm talking about the new TOM FORD movie A Single Man. Tom Ford can do no wrong. 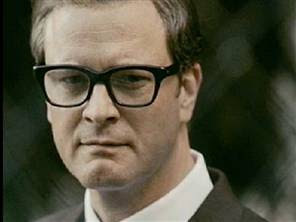 Combine him with Colin Firth and it is every girl's (and boy's!) dream. Dear S. You should wear this. Love, B.